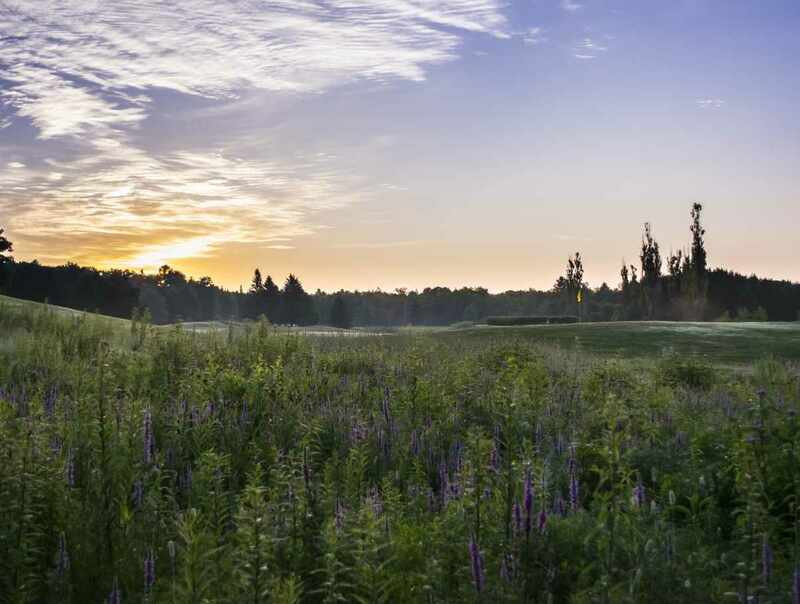 Rated 4 stars, this par 72 course is one of Eastern Canada's most beautiful 18-hole golf courses. 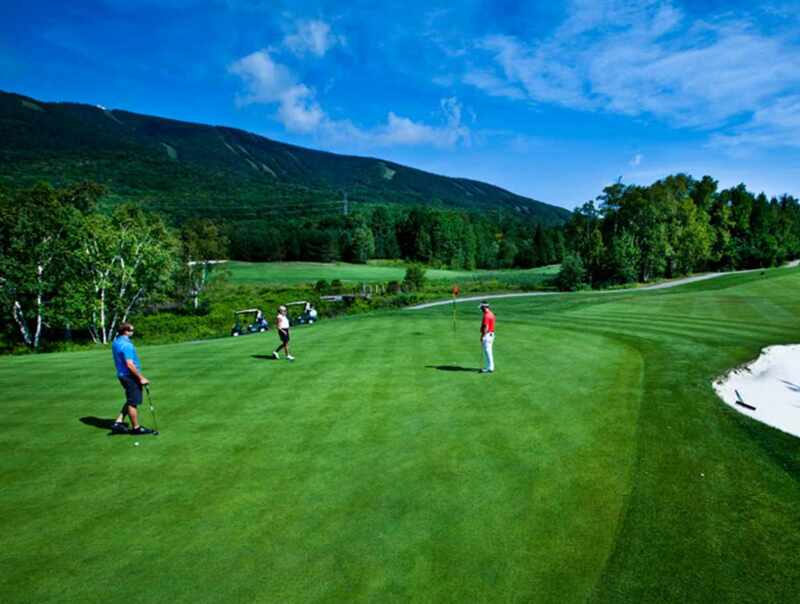 Set against the breathtaking back drop of Mont-Sainte-Anne, with 6618 yards of impeccable fairways, 4 lakes and 40 silica white sand traps. 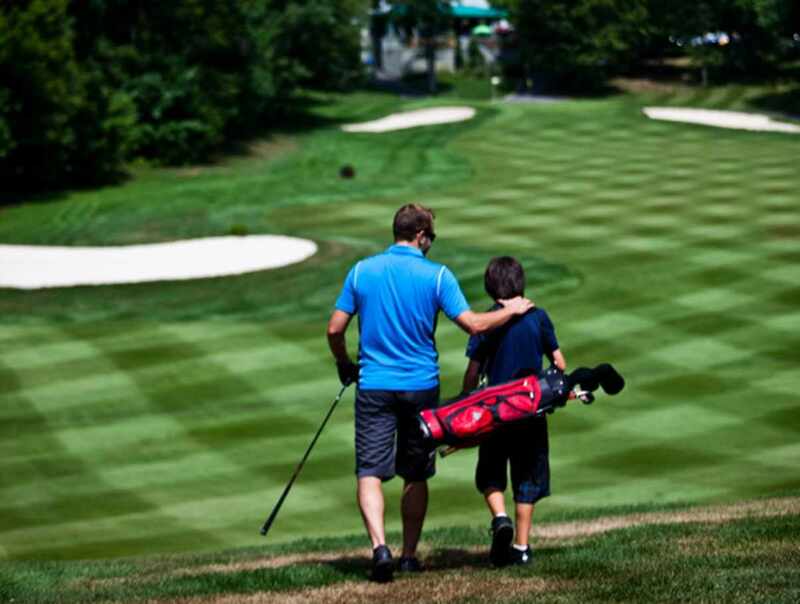 VIP service includes a valet service, electric cart or walking course, driving range and practice balls, restaurant with terrace overlooking the 18th green, pro shop and equipment rental. 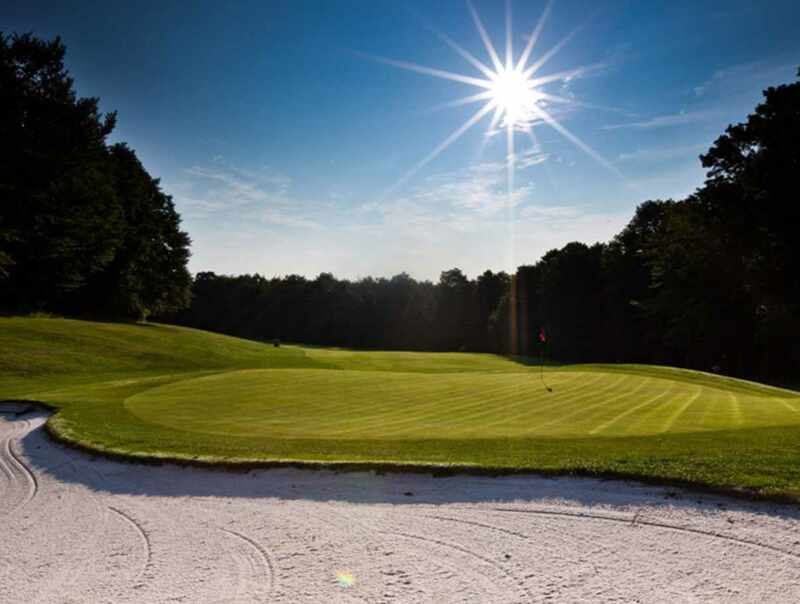 Golf and accommodation packages also available. Hours: early May to mid-October 2019. From $29. Closed: Mid-October to early May.